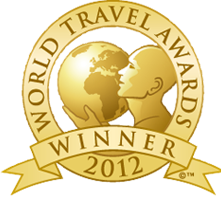 The Best Algarve Holiday Villas & Apartments in Award Winning Locations! Why Book your Holiday in the Algarve with Golden Triangle Properties? The Algarve has made its reputation as one of Europe's leading holiday hotspots. It has some of the best golf courses in Portugal and the world. The Golden Triangle has won the World Travel Awards in multiple categories for Europe's best destination for your holiday. Golden Triangle Properties will make sure your luxury villa in Algarve meets the high standards you deserve on your holiday there. Book your holiday with us in the Algarve, one of the worlds most luxurious locations! Our collection of luxury holiday locations include Quinta do Lago, Vale do Lobo Dunas Douradas and Vilamoura . We have a range of villa rentals in Portugal, from 2 bedroom apartments to luxurious 7 bedroom villas. The Golden Triangle of the Algarve is home to some of the most majestic vistas in Southern Europe. This spectacular region on Portugal's southern coast has perpetual sunny day days for every kind of outdoor enthusiast!Golden Triangle Properties provides you with a selection of unique luxury villas and vacation apartments throughout the Algarve, Portugal. The drive from Lisbon along the warm surf along the Algarve coast has been called one of the "50 drives you need to take before you die." The sheer beauty of the rugged outcrops and rock formations are part of what has made the southern tip of Portugal one of the most exclusive holiday hideaways in Southern Europe. What we do best is provide holiday villas in Portugal, throughout the Algarve. 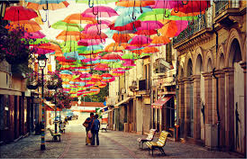 Golden Triangle Properties is known throughout the area as a top notch provider of package holidays to Portugal. 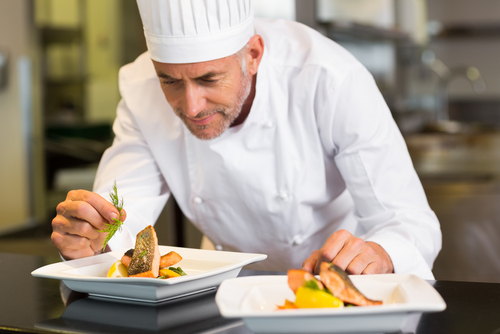 Our staff takes pride in the level of service we maintain for our clients and partners. It takes both time and servicing the needs of our clients to develop the reputation Golden Triangle Properties has in the Algarve. Discriminating customers deserve the level of service we provide. It's your holiday and we want it to be the best one you will ever take. Book your holiday with Golden Triangle Properties. If any inconvience should occur, you want the peace of mind you get knowing we are behind you. You want to know your holiday to Portugal will be memorable for the luxurious surroundings. You need to know everything will be taken care of. Take the time to get to know us, we are here to serve you. Dunas Douradas has long been a favorite holiday destination for Europes rich and famous. 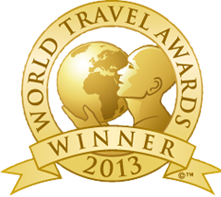 Dunas Douradas Beach Club has been named the 2013 Travelers Choice Award Winner for luxury by Trip Advisor. Check out our luxury villas in Dunas Douradas and you'll see why this luxury resort area is such a favorite. 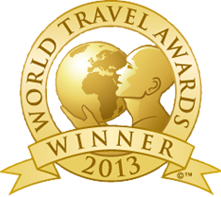 The 4 Seasons Country Club has been awarded the 2013 Travelers Award for best hotel. This resort is a study in luxury. Our luxury villas in Quinta do Lago will make your holiday to Portugal one of the most memorable ever. Take in Ria Formosa Natural Park. You are going to love all there is to do here. The festivals, restaurants, and outdoor activities are bar none! For golf breaks and golf holidays to Portugal, nothing will make your holiday better than booking a villa or golf apartment near, or Quinta do Lago. Make the most of your holiday to Portugal, take a look through our exclusive villa and holiday apartments throughout the Quinta do Lago resort area. Play a few rounds on the some of the world's most famous golf courses. The South Course will be one of your favorites. Your family holiday to Portugal cannot get any more luxurious than Vale do Lobo. This resort area was designed to be the epitome of what the Algarve offers. 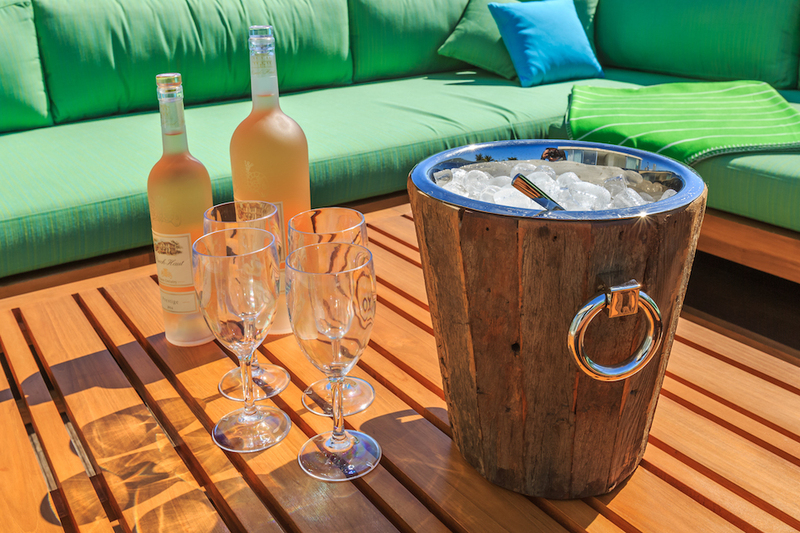 One holiday at any of our luxury villas and you will be a believer! Vale do Lobo offers everything you would want for your holiday. Family holidays to Portugal are exciting to begin with. 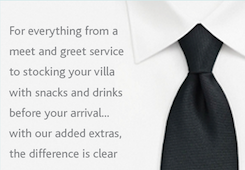 Our discerning clients book family holidays in Vale do Lobo because of its 5 Star Resort reputation. All of our holiday villas are among the most exclusive at the Vale do Lobo Beach and Golf Resort! You are going to love our collection of ultra- luxury accommodations here! have a range of villa rentals in portugal, from 2 bedroom apartments to luxurious 7 bedroom villas. The Algarve has so much to offer. Holiday villas and holiday townhouse rentals will make your experience complete. Book your self catering villa today so you can explore all the an Algarve holidays has to offer. Portugal, bordered by the Atlantic Ocean, with its fabulous coastline, almost constant sunshine, and the laid-back lifestyle of its warm and welcoming people has long made it a favourite destination with travellers from Britain, especially for villas in Portugal. "At Golden Triangle Properties, we specialise in villas in Portugal. We have a tremendous range of properties, whether you want a romantic hideaway for two, or an extravagant mansion in the Algarve to make your own, with a group of friends. We have villas in Quinta Do Lago like a four bedroom villa which sleeps 8, and only 20 minutes from Faro airport, with its own pool, and ideally situated for the golf course. Amazing villas in Portugal like a three-bedroom property in Dunas Douradas, Algarve, offer stunning views. Its in close proximity to the beaches or for more privacy has its own pool. Just 20 minutes away from Faro airport, this place is ideal as a family or golfing base. There are plenty of activities on offer nearby, from water sports to cycling to hiking to spa treatments. The Algarve has the best surfing in Europe. Just like you would expect along with our other villas in Portugal; this one comes complete with all the mod cons you'd expect to make your holiday easier and more comfortable, such as air conditioning, a dishwasher and satellite TV. Why not hire a car through us and see more of the surrounding area? Your holiday is precious and hard-earned, the accommodations and comforts are it's single most important ingredient. So pick a name you can rely on for your next break in the sun. Choose a Algarve luxury villas from Golden Triangle Properties." Everyone likes a bargain, which is why we constantly offer last minute deals and early booking discounts for cheap villas in the Algarve. Our Sister company Golden Triangle Property Sales offers property for sale in the Algarve. Luxurious four bedroom villa with private pool. Located only a few minutes walk from the beach. We have worked hard to provide you with the most exclusive properties available. All our villas are luxuriously furnished, fully equipped, and the décor just what you should expect from the best luxury villas in Portugal. 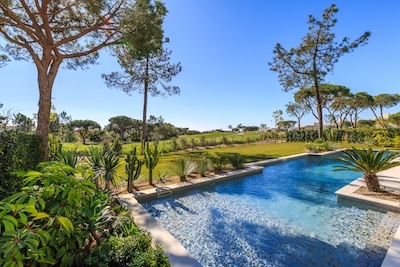 Check out our selection of Luxury villas in Quinta do Lago and Vale do Lobo. We have many luxury villas in Vila Sol, and Vilamoura too. 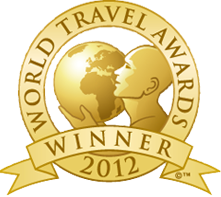 Quinta Do Lago an award winning destination!